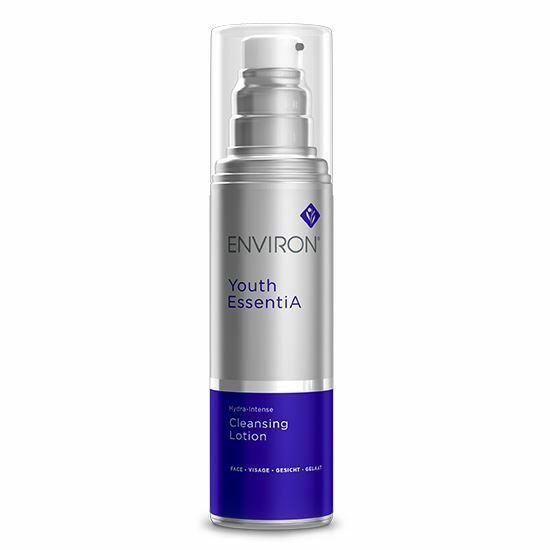 Contains high levels of vitamin C.
Assists in energising the skin and giving the appearance of a brighter complexion. 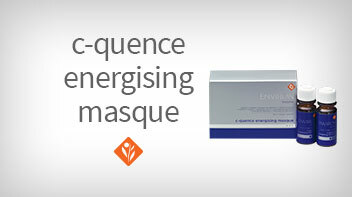 Empty the content of one active sachet into one bottle of the C-quence energising mask catalyst. After mixing, each bottle will contain two treatments. 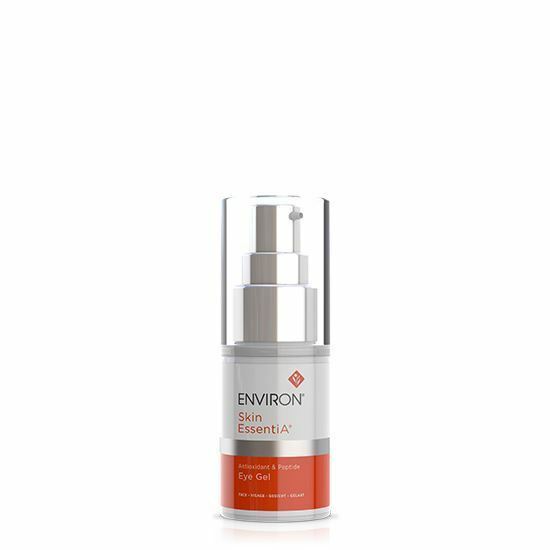 this serum will remain active for 10-12 days one mixed. However, it loses its highest activity after the first 48 hours. it is recommended to complete the course of 8 masques i.e. Apply the mask twice a week, as a booster in the evening, best used during winter.  Apply mask in an even layer and gently massage into the skin. Allow the gel to dry and leave on the skin for as long as the skin is comfortable. it may also be left on overnight for advanced Environ users. 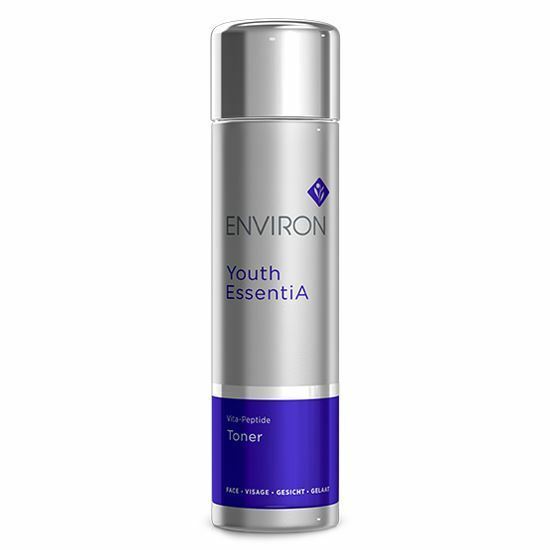 Rinse with tepid water and apply your recommended Environ Vitamin A moisturizer.